BSPS Area 14 covers the south east counties Kent, Sussex and Surrey. When you join the BSPS, you will be added to the area which covers the county you live in. Should you wish to join Area 14 but live outside the area, please state this on your registration form. Area 14 runs two shows a year. The winter show is on 24th February 2019 and has a full range of BSPS Winter championship qualifiers. 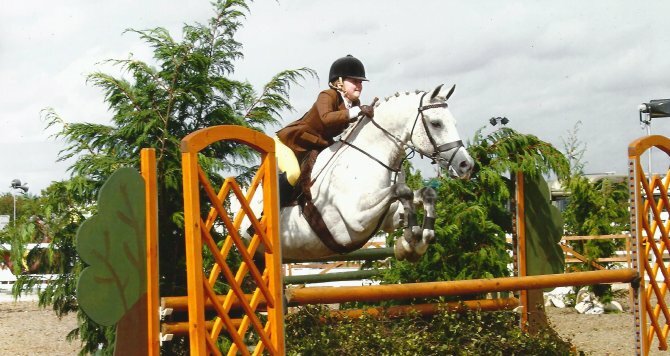 The summer show is held on 27th April with BSPS summer, PUK and RIHS qualifiers. Please enter the shows on-line, using Equo Events. There are also showing clinics - usually February - and the agm in November and the Christmas Party and Points awards in December. Please do not hesitate to get involved. New initiatives are welcome, as are people to help set up the shows and assist on the day. Phone anyone on the Committee or use the Contact us form. Please note there has been a change of judge for the BSPS RIHS Heritage Open Lead Rein, First Ridden and Open classes. These are classes 11-15 and 41,42. Please note Mrs C Dew is now judging Class 16/17 RIHS LR & FR SP and Mini Championship. Mr P Hilton is judging Class 59 Training Stakes.